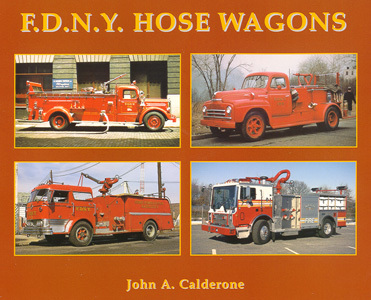 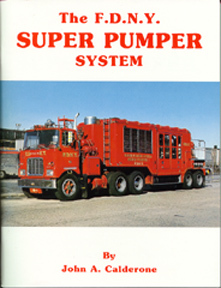 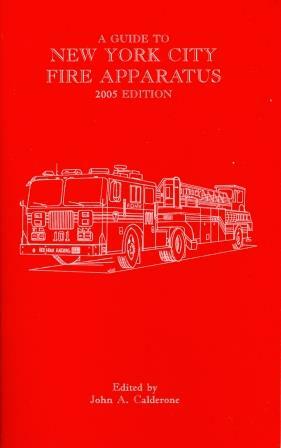 In the same format as Fire Apparatus Journal's Squad Apparatus, Rescue Apparatus, and Hose Wagons, this book features the American LaFrance 900 Series Apparatus assigned to New York City's Ladder Companies during some of the busiest years in the history of the New York City Fire Department. 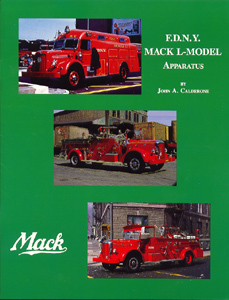 Starting with the open-cab tillers delivered in 1960 and continuing through the first of the rear-mounts delivered in 1969, the American LaFrance 900 Series apparatus are featured in large photos accompanied by data and registration numbers. 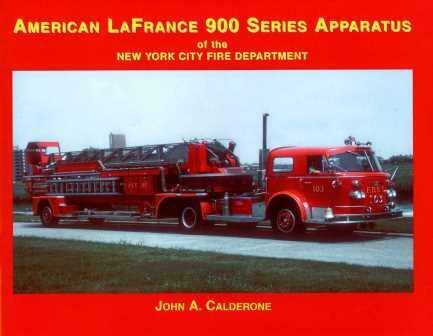 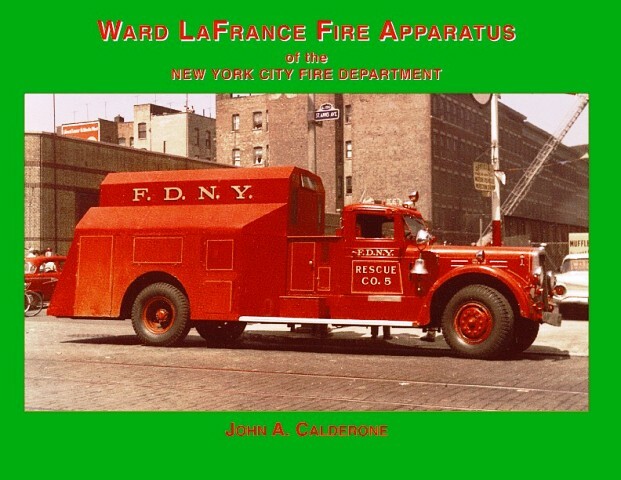 This book is loaded with photos, data and history of all of New York City's American LaFrance 900 Series Apparatus that served over the years.